Edinburgh is one of the world’s greatest cities, for leisure and business alike. As well as being celebrated for its great history, it is a global centre where people from all over the world come for business, education and the arts. Edinburgh’s thriving industries include financial services, tourism and science, making it one of the strongest economies in the UK. 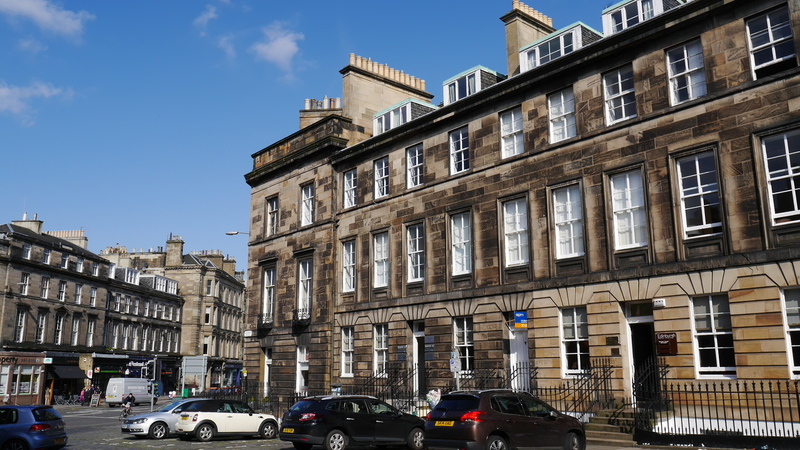 If you’re looking to relocate, you can immerse yourself in the city’s natural beauty and architecture with these 5 charming office spaces to rent in Edinburgh. 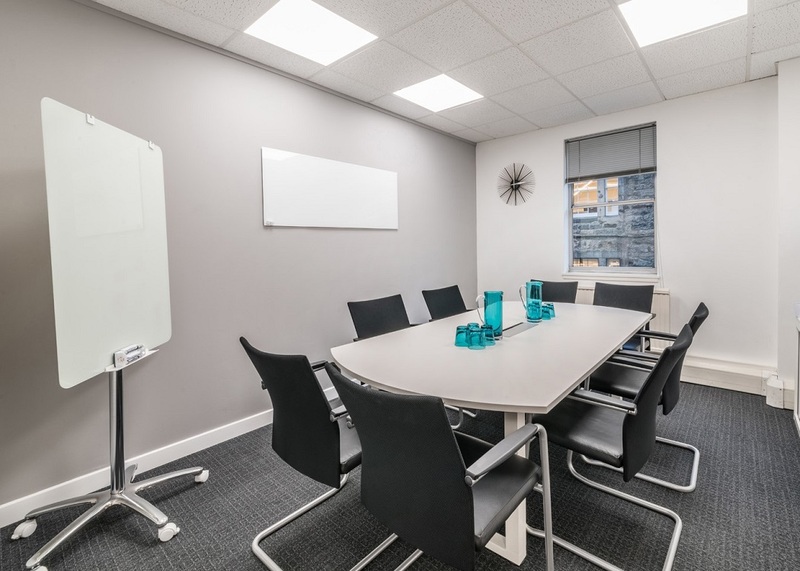 Located in the core of Edinburgh’s historic financial district, Conference House is everything you’d expect from a contemporary office. You can enjoy the benefits of the building’s coworking culture with maintenance and IT all taken care of. There are options to rent a space per day, week or month, which makes it great for entrepreneurs or small start-ups. The building of this unique office space maintains Edinburgh’s traditional stone exterior, while the inside provides a modern, open-plan space to make your own. There are two or three individual offices to utilise, as well as a tea-prep area to keep you going throughout the day. Being based on the ground floor provides extra convenience and ease of access, plus an intercom system to manage visitors. Rent a space in the ultimate coworking office, guaranteed to inspire. Whether you’re a one-person start-up or managing a small team, this impressive Edinburgh office accommodation provides flexible options. 93 George Street offers fully furnished and serviced office spaces to meet your business requirements. You can take an entire office space or surround yourself with other entrepreneurs in the coworking hub. 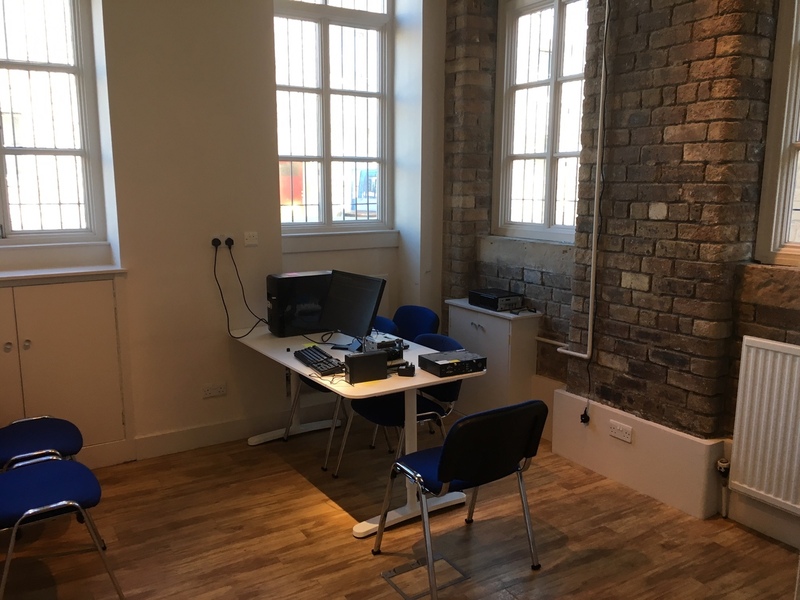 If you’re looking for a commercial property to accommodate a small team, this small office space is perfect for one or two people to operate from. The building itself is a traditional Georgian, category A listed townhouse with all the amenities to meet your day-to-day office needs including a meeting room, kitchen and bathroom. 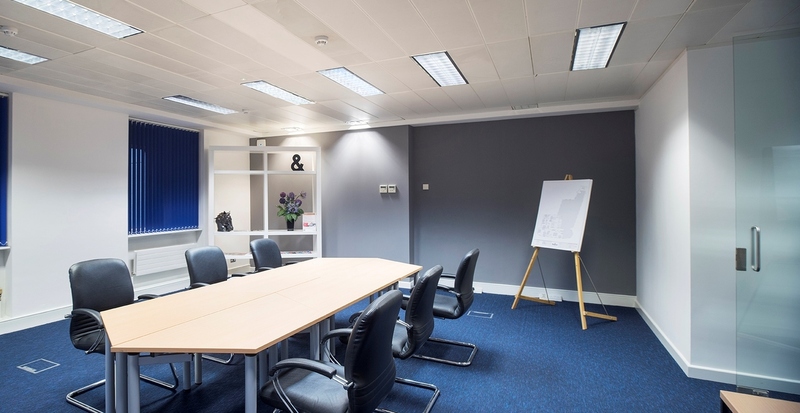 Suitable for anyone looking to grow their business in the heart of Edinburgh’s thriving financial district, this prestigious commercial property offers six floors of modern office facilities. It’s fully furnished with IT and internet in place, so you don’t have to worry about the hassles of maintenance. Employees will enjoy amazing views over Princes Street, with all the city’s popular shopping and eating out venues right on its doorstep. Check out all the offices available to rent in Edinburgh. Bermondsey isn’t traditionally thought of as a hip place for offices. But being in such a fantastic location, with London Bridge and Borough Market just to the west, and Tower Bridge to the east, and with multiple transport connections in the area, all that is changing. 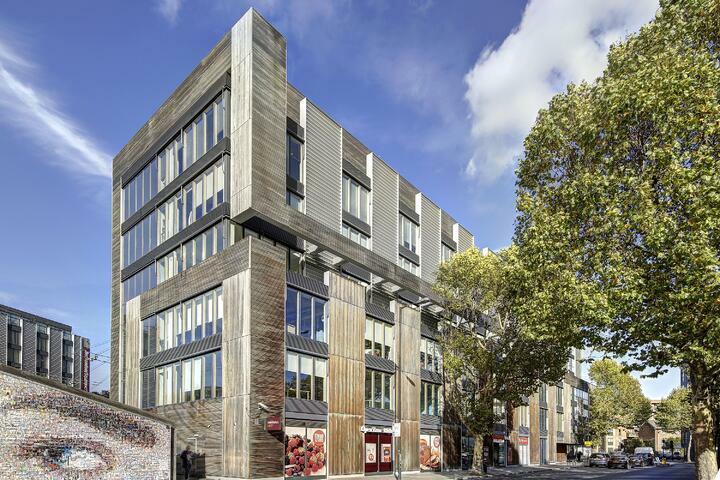 This week we’re bringing you five new-to-market offices in Bermondsey, South London.